In this fast changing, demanding and complex world, we are carried away by our busyness and lose touch with ourselves. In our urgent rush to get there, we are going everywhere but getting nowhere. Instead of connecting with the here and now, we fill our head full of thoughts and our life full of responsibilities. We miss out on the good stuff, exhaust ourselves, and damage our health and relationships. And as long as we stay in this cycle, we will never be truly happy. 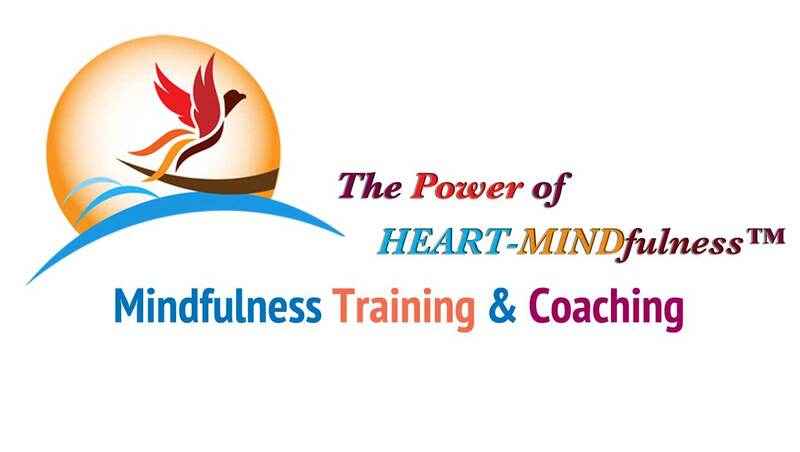 how you can develop a better strategy using the heart-mindfulness system in order to stay strong and channel inner peace during times of outer chaos. In this workshop, Lotus Nguyen shares her Heart-Mindfulness™ system as a life strategy to effectively deal with challenges in daily work and life. She teaches you to become a kind and skilful master to your wild horse so that you can ride in peace and joy.